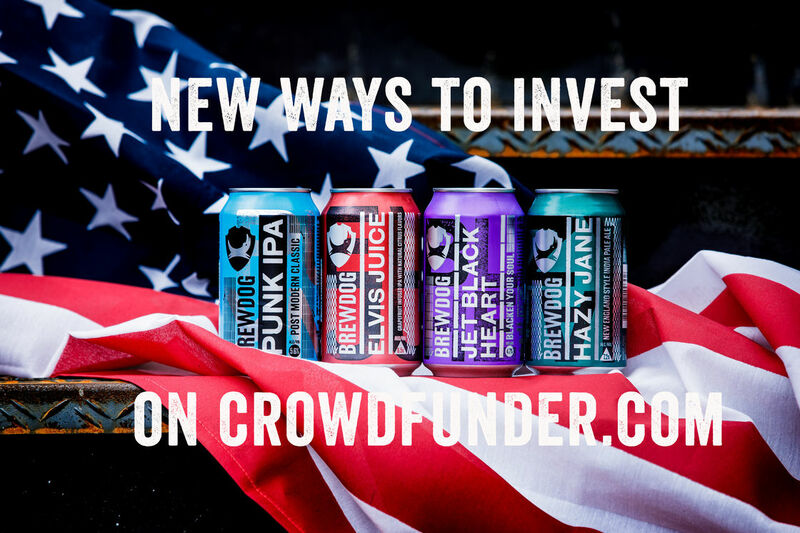 Crowdfunder provides you with new ways to invest in Equity for Punks USA! 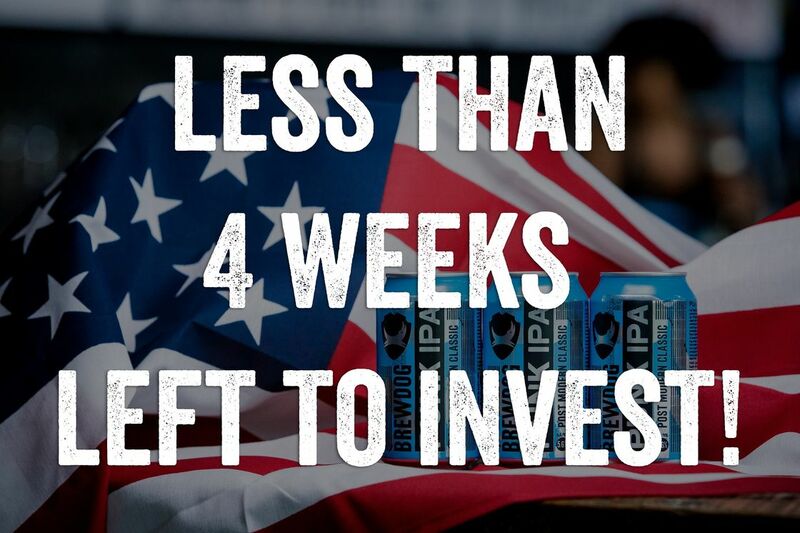 EQUITY FOR PUNKS USA – LAST DAY TO INVEST ON OUR SITE! 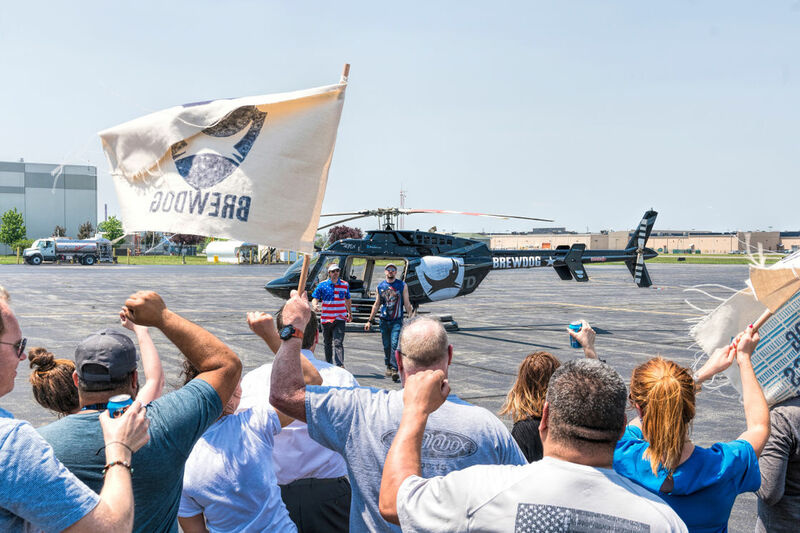 EQUITY FOR PUNKS USA – LESS THAN TWO WEEKS LEFT TO INVEST ON BREWDOG.COM! 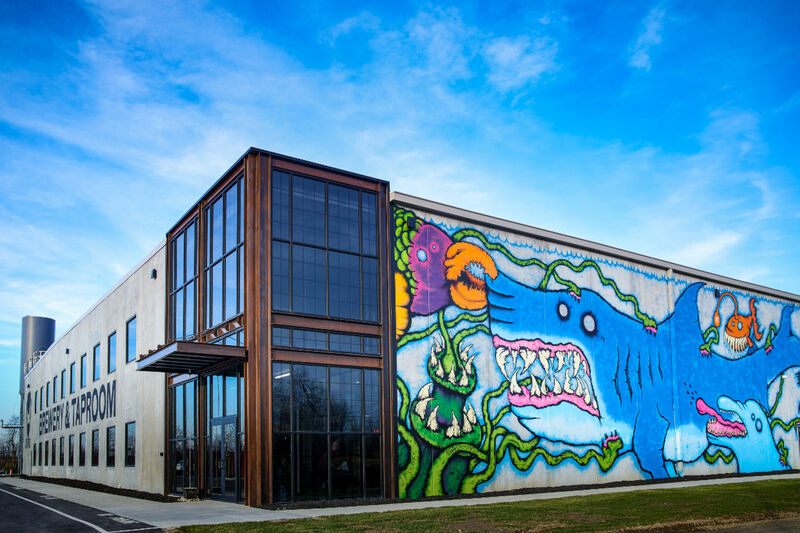 Grow with us, invest in Equity for Punks! 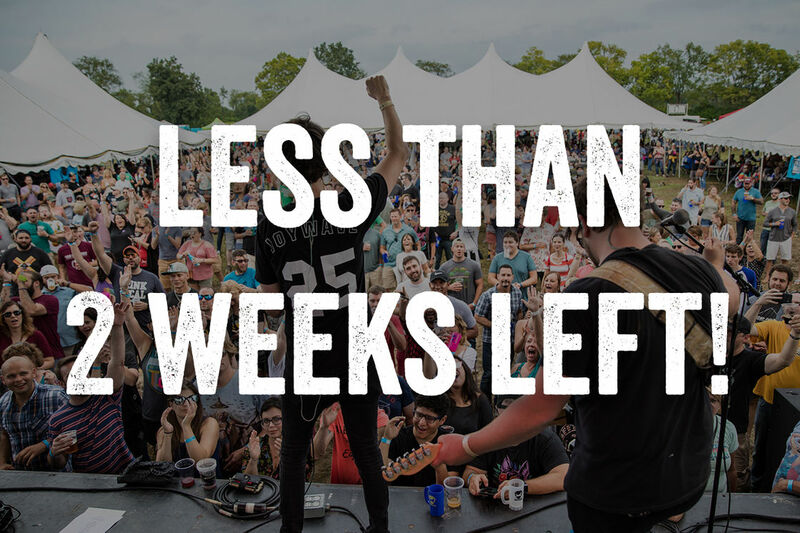 With less than three weeks to score your intro points, here are some tips to secure your spot at the top! 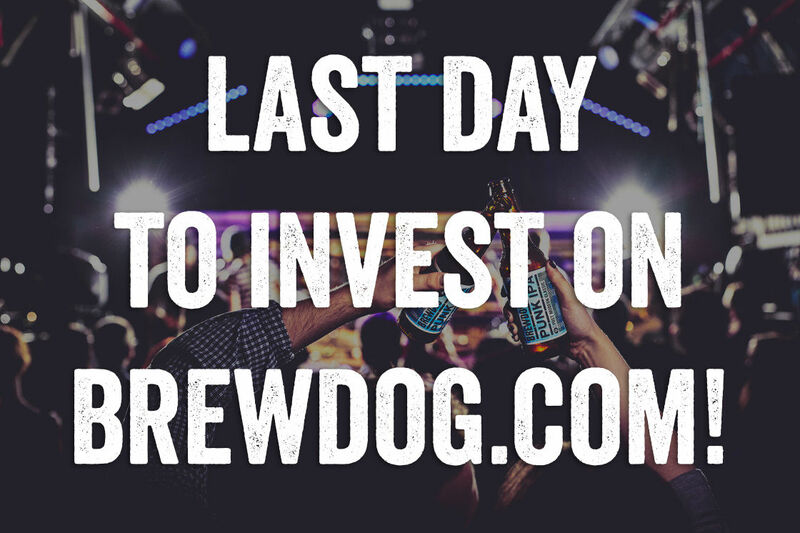 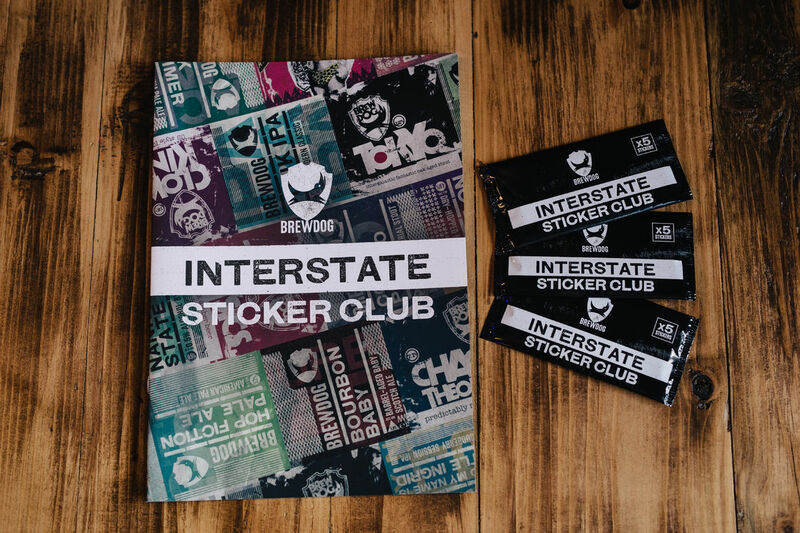 The countdown has begun to invest on BrewDog.com!